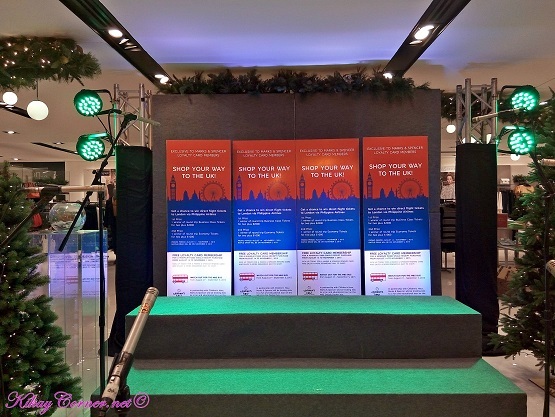 The long awaited Marks & Spencer’s Shop Your Way to UK grand winners were drawn on Thursday, November 5, 2015 at Marks & Spencer Greenbelt 5, Makati City. 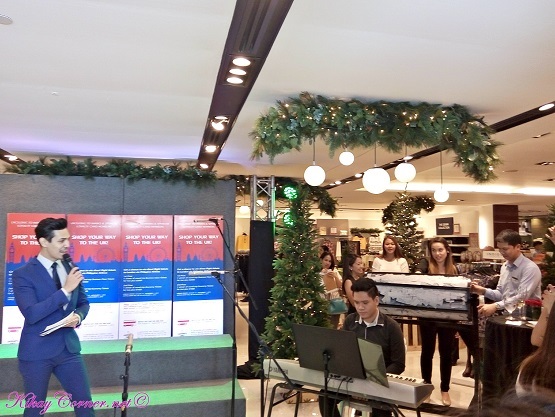 The Marks & Spencer’s Shop Your Way to the UK raffle draw event was packed with media and shopper guests as Christmas hampers were given away to Marks & Spencer Greenbelt shoppers who purchased a minimum of P1,000 from November 4 to 5, 2015. 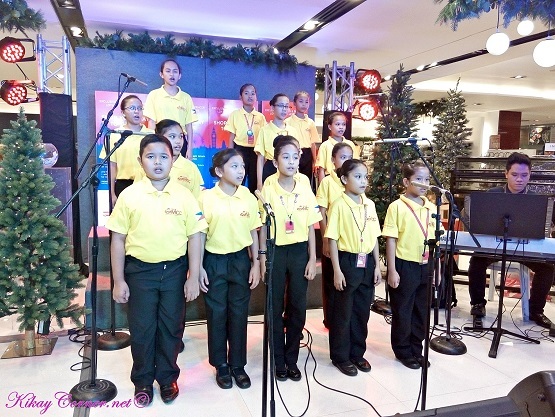 Congratulations to the Marks & Spencer’s Shop Your Way to the UK Winners! 1st Prize Winner of round trip Business Class Tickets for two plus $2,000 pocket money is Nathaniel Caballero. 2nd Prize Winner of round trip Economy Tickets for two plus $1,000 pocket money is Anita Oranga.